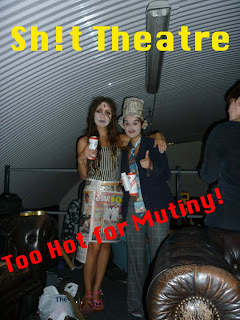 SH!T THEATRE HAVE BEEN CENSORED!!! We got about 10 seconds into our "Burqa King" piece last night at Mutiny's 'Fashion On Trial' before some of the organisers decided it was too offensive. All credit to Lola and Deb, they heard us out and gave us their secret underground support, but the others now assume we are dirty dirty racists. Still, we hope they ask us back - we generally really like the evenings and the commission-style set up we've got going on helps us get off our arses and make new work. The piece itself, we believe, is not offensive in any way. 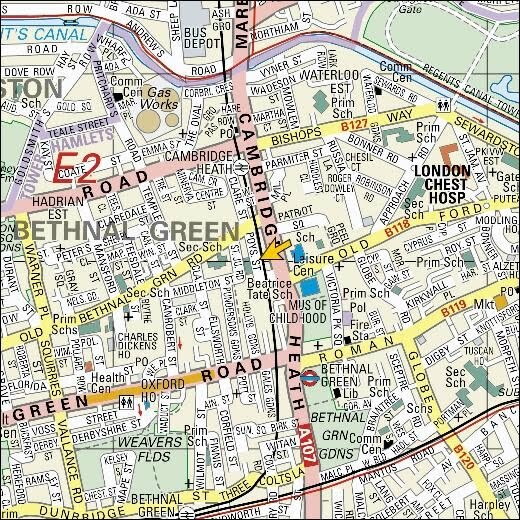 It is an attempt on our behalf to address an issue which is prevalent in our area of London, and indeed a reaction to the fact they tried to censor us in the first place. We are not Islamaphobes. We just think wearing newspaper burqas is pretty funny. In the context of the piece. Not in general. Though maybe... No, definitely not. 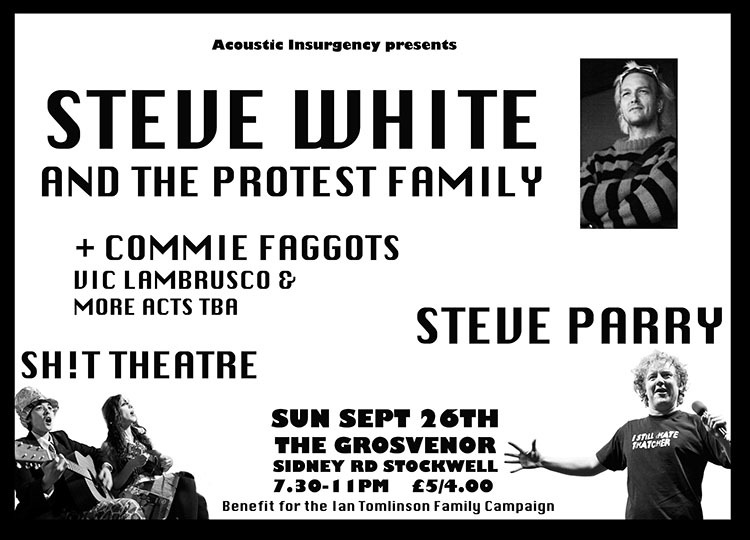 SO, if you want to see SH!T THEATRE in our un-censored glory, why not come back to THE RESISTANCE GALLERY on THURSDAY 28TH OCTOBER for AiR Supply's TEST LAUNCH? Posters and more details etc. coming soon. Had a great night at Acoustic Insurgency. Check out Commie Faggots http://www.youtube.com/watch?v=AZ6nOLZ31BA. Big thanks to everyone who came along, especially you guys who have seen it so many many times before. Tom from the awesome freeedpodcast.co.uk also popped along.wahey! Where were the BBC last night?? Good question. Maybe they will be there on WEDNESDAY 29TH SEPTEMBER at THE RESISTANCE GALLERY where we will be performing alongside Josie Long. again. booyah. This time it's Mutiny's 'Fashion on Trial'. We were on their facebook page but since we told them we want to do our "burqa piece" we've been taken off...so come along and see our (potentially) censored performance on Wednesday! Should be a good night, even if we get thrown out. Sh!t Theatre are homeless! 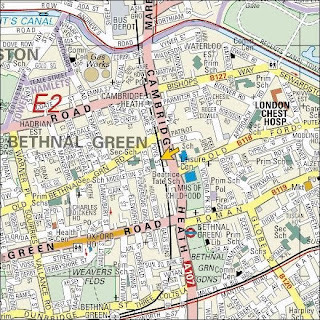 Apparently there is an East-London wide shortage of 4 bed places, minus the one we saw the other day with the oil stalagmites. Help? On another note, Lou just got off the phone to the BBC (ha!!! I can't believe I just wrote that! 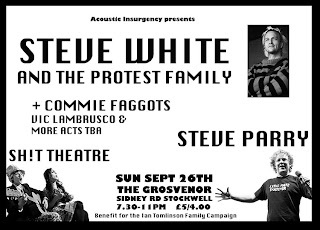 ), and the elusive Juliet of Total Politics is sending somebody along to see us on SUNDAY 26TH SEPTEMBER at the STOCKWELL GROVESNOR and to THE RESISTANCE GALLERY on WEDNESDAY 29TH SEPTEMBER. Hope to see you there! We have some dates for the AiR Supply Launch! and the Test Launch! And the Test Test Launch! And then the Opening Night! Followed by the First Launch and The Second Beginning! So, with the rest of the AiR Supply Collective we are running a performance night at the amazing Resistance Gallery in Bethnal Green. Performances, Films, Music, Installations, Beer. AiR Supple Launch @ OPEN AIR: We will also be hosting a kind of after-party for the Open AiR Festival in November, for various reasons zzzzzzzz this time at The People's Palace, Mile End. The dates are currently being moved around to fit in with Sacred at The Chelsea Theatre, so stay tuned for updates innit. Performing at Open AiR are Ron Athey and Kira O'Reilly. AiR Supply LAUNCH TEST LAUNCH BEGINNING SOMETHING!